With millions of daily active players, Fortnite Battle Royale is currently the most popular game in the world. The Fortnite hype has taken the world over, and almost everyone has heard of it. Unfortunately, some people are addicted to this video game, and the latest report indicates that this addiction can be very harmful. Epic Games has recently revealed that Fortnite Battle Royale was played by almost 80 million players in August. This is a record-breaking number which indicates that the game has never been more popular. However, it appears that there are some players who can’t live without the game, and their addiction is even being compared to heroin. Last month, there have been some reports about how Fortnite has ruined numerous marriages. According to these reports, over 200 marriages have been ruined by the video game. 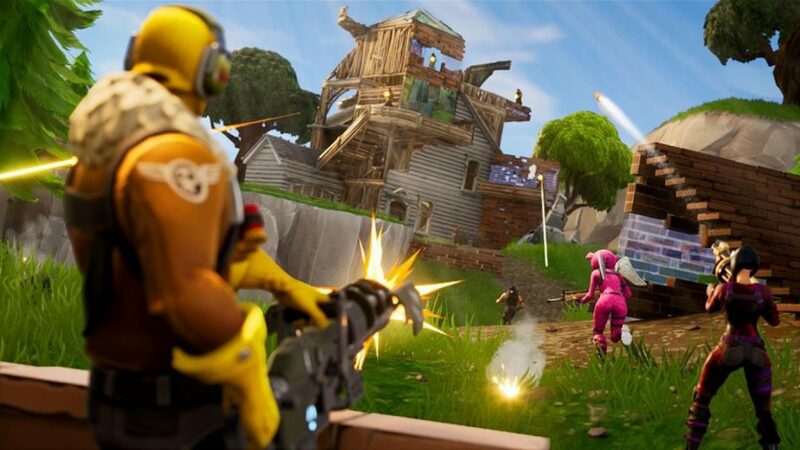 This time, experts are comparing Fortnite to heroin because of how bad it is, and it doesn’t seem that things are getting any better. Additionally, the experts explained what exactly happens with kids in this situation. 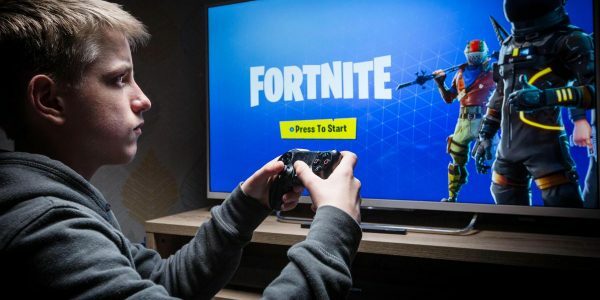 Fortnite gets kids’ dopamine system involved and it releases addictive chemicals. These chemicals are very similar to a drug addiction, and the game creates cravings some people can’t live without. Many kids who were tested by the health experts were teenage boys. One of them admitted that he continued to play Fortnite while a tornado was sweeping through his neighborhood. This is just one of the examples of how addicted some players are. In the end, it is important to know boundaries and to avoid playing the game too much. 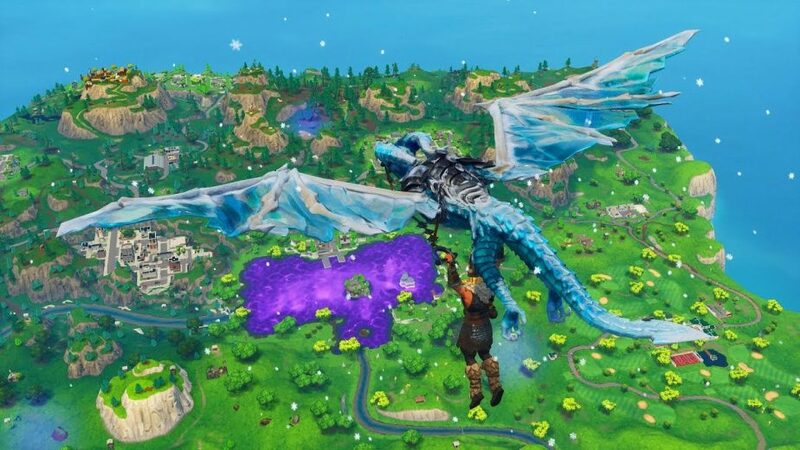 Due to Fortnite’s popularity, parents have to make sure their kids don’t become addicted to it. While the game is interesting and fun, it can cause some serious issues, which is why it is important to be careful.